Dallas, TX – Presently celebrating its eleventh year, TEXSOM, the most prominent and influential sommelier education conference in the world, announces that registration is now open for TEXSOM 2015. The TEXSOM 2015 conference will take place August 8 -10, 2015 at the Four Seasons Resort & Club Dallas at Las Colinas, Texas. TEXSOM is the only conference with presenting sponsors from four of the major wine education and certification organizations in the world: Court of Master Sommeliers – Americas; Guild of Sommeliers Education Foundation; Society of Wine Educators; and Wine and Spirit Education Trust. 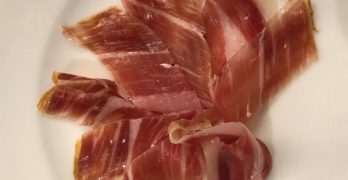 The conference is expected to draw a total of 1,000 attendees, of which 700 will be sommeliers, retailers and wine buyers. TEXSOM 2015 will offer participants a chance to attend 24 different seminars, each featuring up to eight beverages. 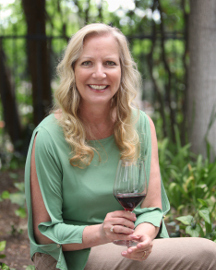 Attendees will also have the opportunity to evaluate more than 400 wines at the Grand Tasting and Awards Reception, which is sponsored by the Wine and Food Foundation of Texas. 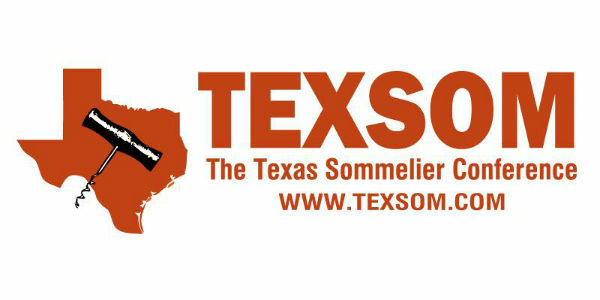 In addition, the conference will again host the TEXSOM Best Sommelier Competition, sponsored by Texas Monthly, which is a challenge to young sommeliers to pit their knowledge and expertise against their peers’. For the first time, the competition will be open to qualified candidates who not only live in Texas, but also those residing in Arkansas, Louisiana, Oklahoma, and New Mexico. The winners of the contest will be announced at the Grand Tasting and Awards Reception on the closing night. Attendees will have the opportunity to read about a selection of TEXSOM International Wine Awards medal-winning wines in the conference program, which will include articles and descriptions about the competition and the wines. 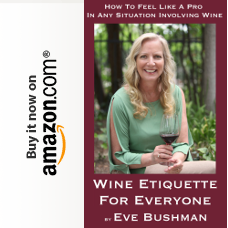 In addition, two hospitality suites, open to sommelier and trade attendees, will highlight a selection of these sommelier-selected, medal-winning wines in a unique setting. The registration fee for TEXSOM 2015 is $425 and includes lunches, access to hospitality suites, and admittance to the Grand Tasting and Awards Reception. Rooms are available (while supply lasts) at the Four Seasons Resort and Club Dallas at Las Colinas. To register, interested parties should visit http://www.texsom.com. Founded in 2005, TEXSOM was started by Master Sommeliers James Tidwell and Drew Hendricks to help promote professional wine service standards, outline paths for further wine education and certification, and raise public awareness about the professional standards and certifications for sommeliers. Today, the conference draws a total of 1,000 attendees, of whom 700 are sommeliers, retailers and wine buyers.